The Woolly Brew: Kate Davies to visit The Woolly Brew! 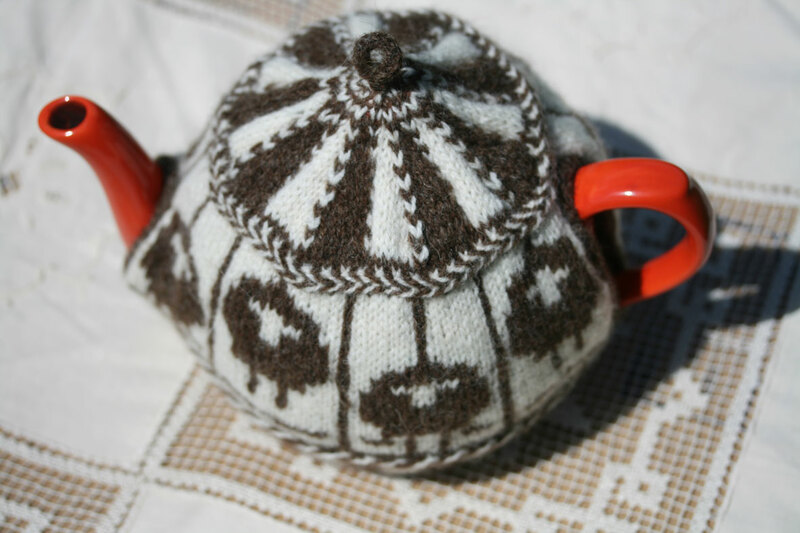 Kate Davies to visit The Woolly Brew! 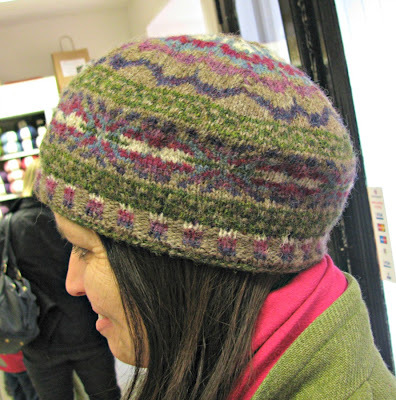 We're really excited to tell you that Kate Davies and lots of her knitted garments and accessories will be at the shop on Saturday 12th January - between 12 and 2pm. 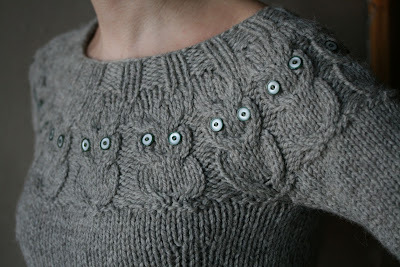 Kate Davies is a knitwear designer and writer living in Edinburgh. It is very likely you will have seen some of her iconic designs... We stock these and many more in the shop! Her blog has lots of beautiful photographs of Scotland and lots about the history of Scottish knitting and details of her design process. It also includes tutorials on her favourite techniques and access to her e-magazine Textisles. 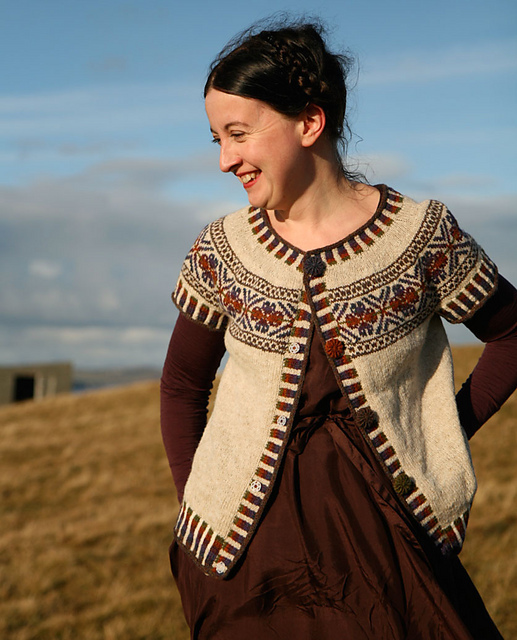 Kate has recently published her first book - Colours of Shetland. And we'll have copies of her book available too! 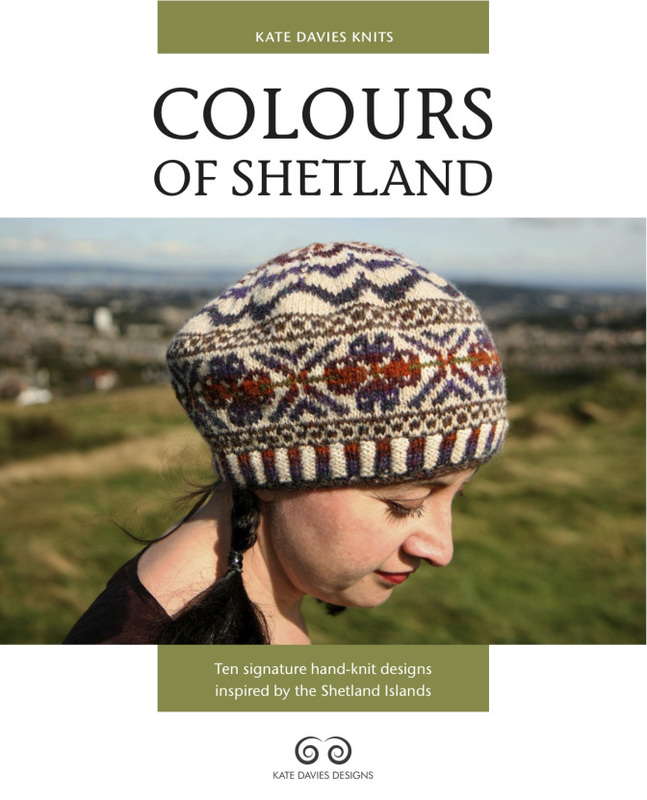 About Colours of Shetland.... "With its beautiful photography, engaging writing, and signature hand-knit designs, Colours of Shetland will inspire you with the varied shades and hues of Britain’s most Northerly isles. 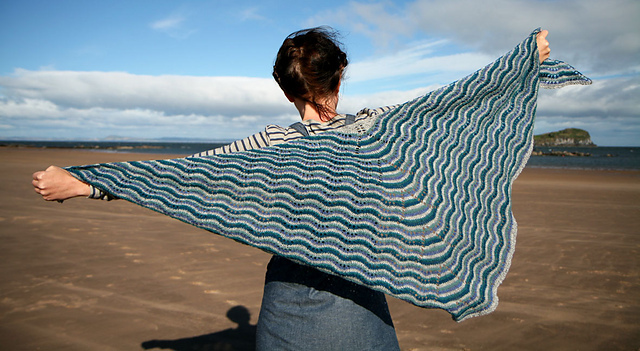 From Edinburgh writer and designer, Kate Davies, comes a book that brings the creative process of hand-knit design to life in an exciting new way. In Colours of Shetland, Kate takes you on a northern journey, exploring wild and beautiful island landscapes through words, projects and pictures. Situated in the rich context of the Shetland places, wildlife, objects and people that have inspired Kate, each design in this book has its own engaging ‘colour story’ to tell. 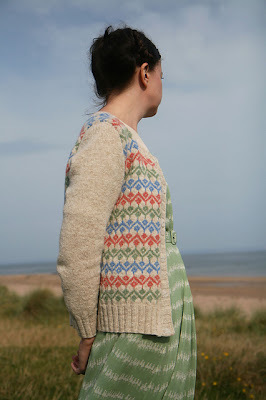 Through the pages of this book, you will get a taste of the heritage that makes Shetland one of the world’s most knitterly destinations, and be inspired to knit with yarn that has a genuine connection to the landscape in which it is produced. Showcasing Jamieson and Smith Jumper Weight, the flagship Shetland yarn with a marvellously varied palette, each project features the clear instructions and attention to detail that are hallmarks of Kate’s designs. 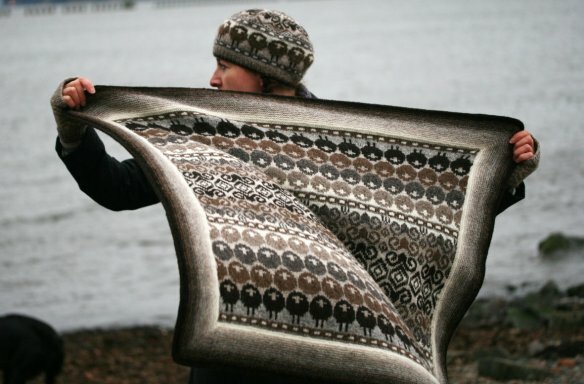 Alongside ten original patterns that are a joy to make and wear, Colours of Shetland offers the hand-knitter food for thought and a feast for the eyes." Come and meet Kate and see her lovely samples on Saturday 12th January - between 12 and 2pm.